This week the Beavers created Christmas Decorations at John Lewis before learning about Badgers and hedgehogs and then receiving a visit from a badger from the widlife trust. 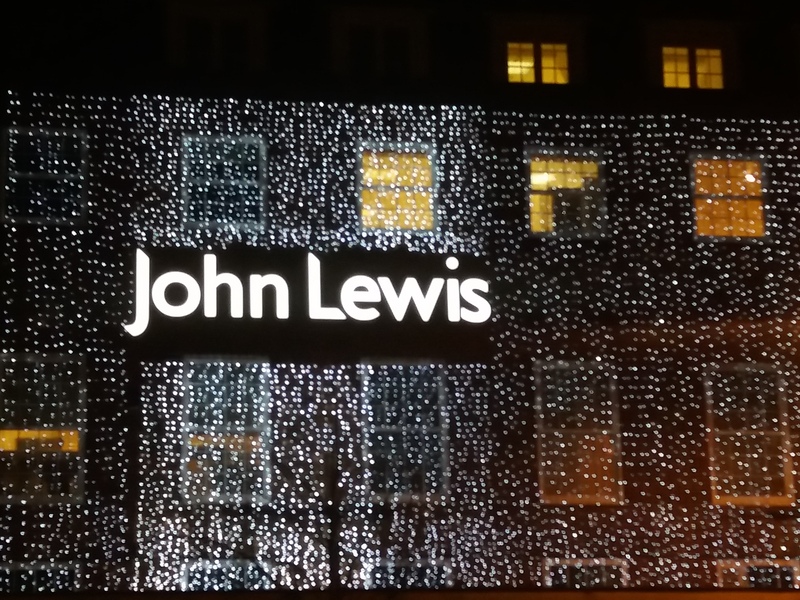 Thank you to the John Lewis team for a fun evening. Great fun was had by all!